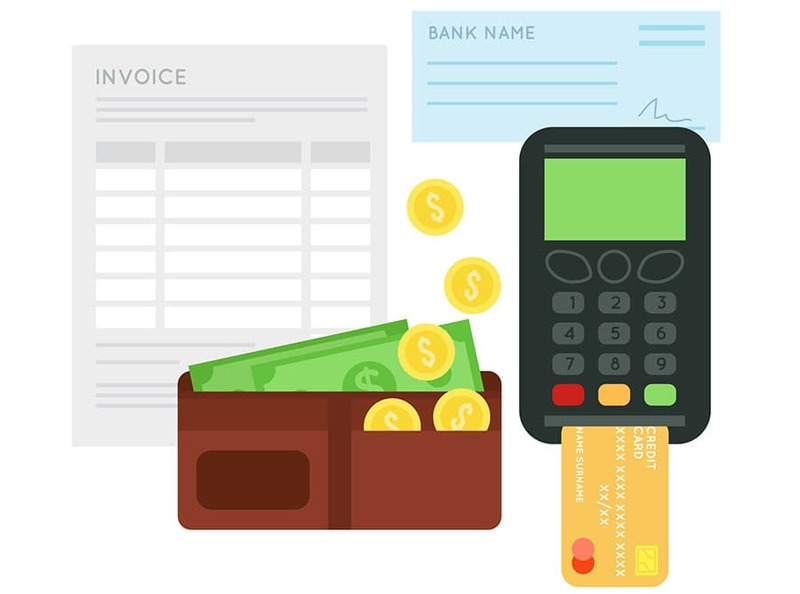 The process of client invoicing is an integral part of an ERP system which finalises the documentation of the sales process which may have started with a Sales Quote and/or a Sales Order, integrating with material management to control the inventory and flow of cash. This provides details for measuring the profitability of operations and production planning which ensure an economical flow of goods and services from inventory and to clients. The process of converting a single Client Quote or Order in SapphireOne ERP system begins with navigating to the Sales Transaction inquiry screen from Sales menu in Inventory mode. Search for the customer by using the Find function and typing the Client ID, or you can search for the Sales Quote or Order by searching the internal reference number. When the Client Order is ready for delivery the process of converting to a Sales Invoice is simply updating the quantity if required and ticking the Convert button on the second screen. You will then be able to print or email the Invoice, packing slip or delivery docket. SapphireOne also has the ability to deliver a number of orders converting them to Sales Client Invoices in the process. This function is known as Delivery, it is the second option in the Process area in the Sales menu. All these functionalities are accessible from Sales menu of the Inventory module within SapphireOne. Watch and learn the process of entering a Client Invoice by simply watching the video below. The Client Invoice is the third data entry item located on the Sales menu in the Inventory mode of the SapphireOne ERP, CRM and Accounting Software solution.